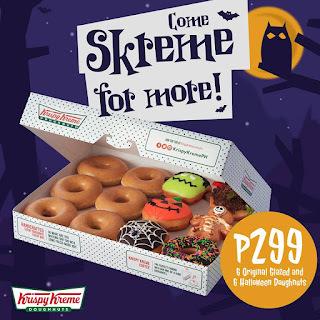 Share the spooky fun with Krispy Kreme's Halloween Promo. Get 6 Halloween Doughnuts and 6 Original Glazed Doughnuts for just P299 until November 1, 2017. 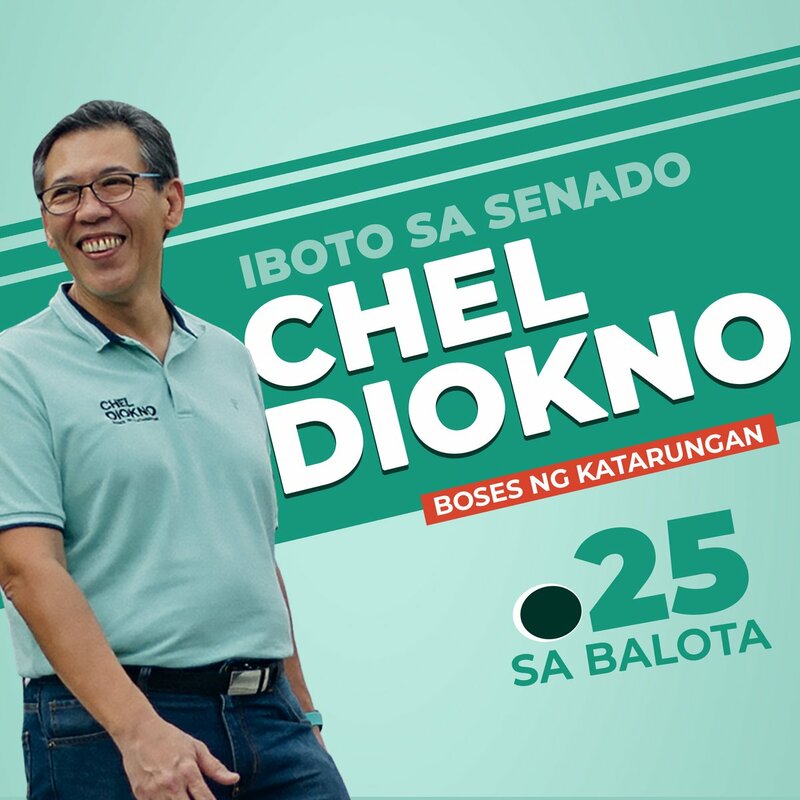 *Available in all Krispy Kreme stores nationwide except MOA Arena and airport stores. 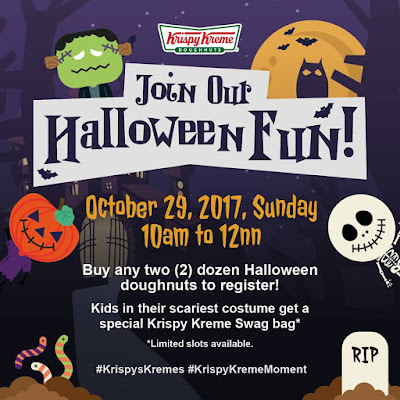 Enjoy a day full of fun, games, and treats as Krispy Kreme celebrates Halloween this Sunday, October 29, 2017 from 10am to 12nn at BGC. 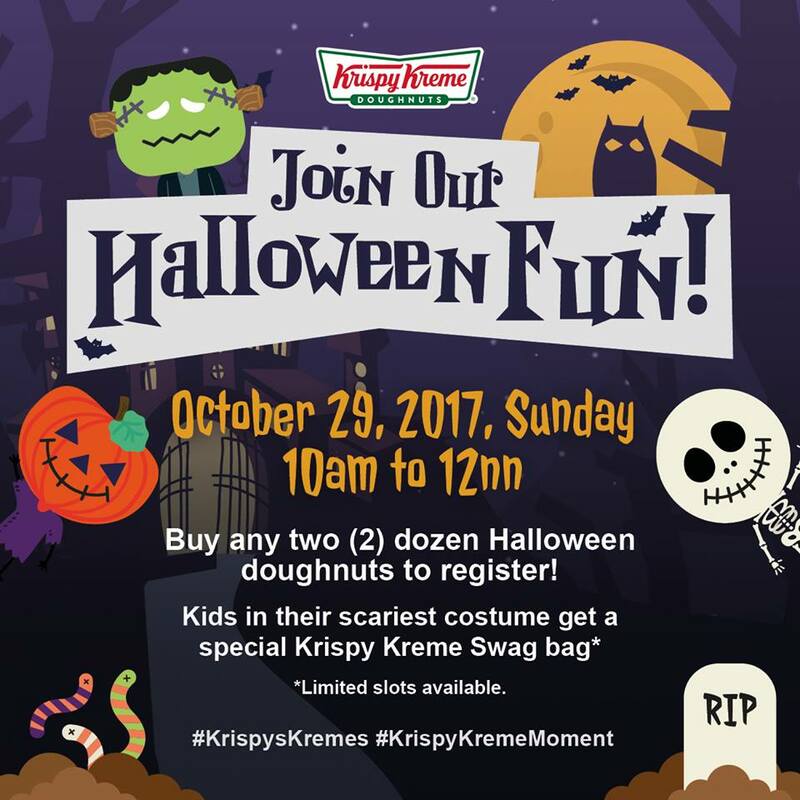 Kids ages 6 to 12 years old are invited to come in their scariest Halloween costume to get a special Krispy Kreme goodie bag! To register, just buy any two dozens Halloween doughnuts at Bonifacio High Street to get one automatic participation to our activity. 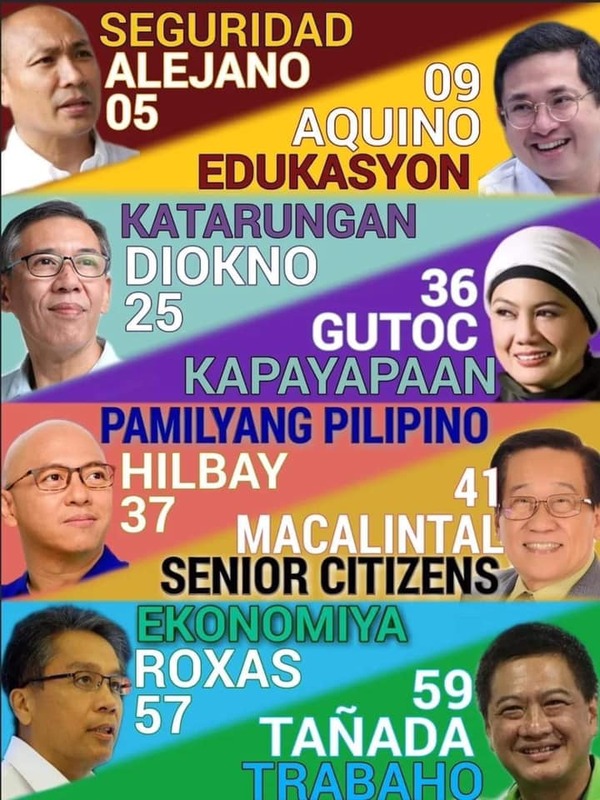 Get another dozen for an additional free pass. Limited to two (2) children per registration.